Manfred Golze studied chemistry at Freie Universität Berlin (FUB), where he also received his doctorate in the field of physical chemistry. 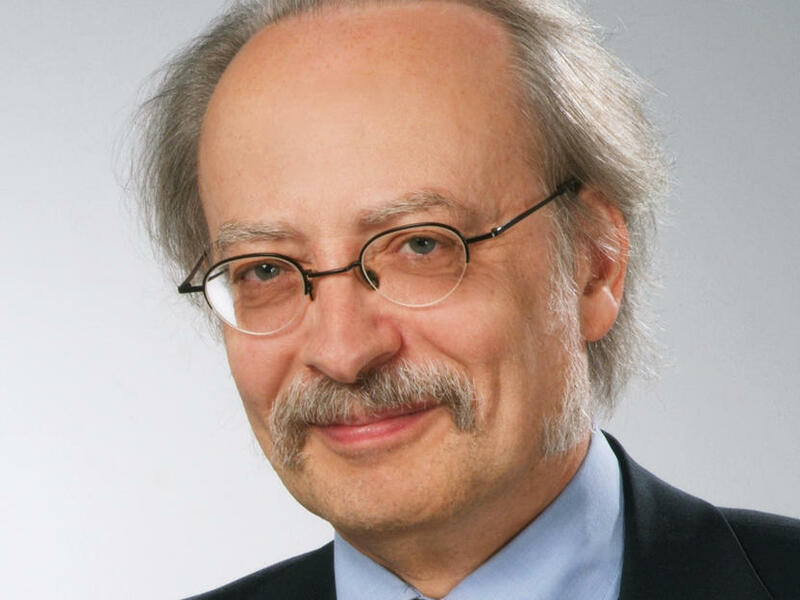 After working at FUB and the Max Planck Society’s Fritz Haber Institute, he joined the Federal Institute for Materials Research and Testing (BAM) in 1987. From 1991 until his retirement in March 2015, he was a head of section and responsible for Quality Management at BAM. He is an active member of the EUROLAB-Deutschland association of testing laboratories, where he was secretary director from 1991 to 2013. From 1999 to 2005, he was also secretary general of the European Federation EUROLAB aisbl and a long-serving chairman of the EUROLAB Technical Committee for Quality Assurance (TCQA). How good is the measurement method?